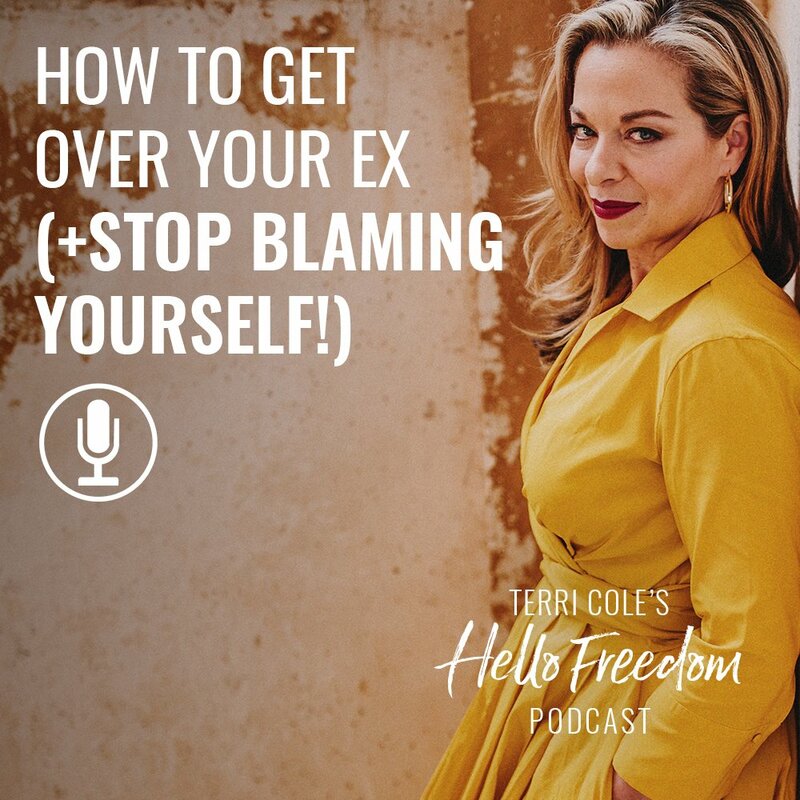 Today’s episode is all about “the one that got away”, and how to get over the loss of that very special ex. For some of us, it has been months, or years, or even decades! It is time to change our energy and move on, and I will help you do it. Of course getting over your ex actually has a lot less to do with your ex and a lot more to do with YOU. 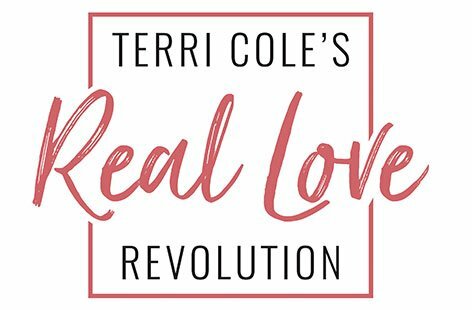 Today, I’ll help you take a deep dive into loving yourself and the tools you can develop on your own to live a life without the person that you’re hung up on.